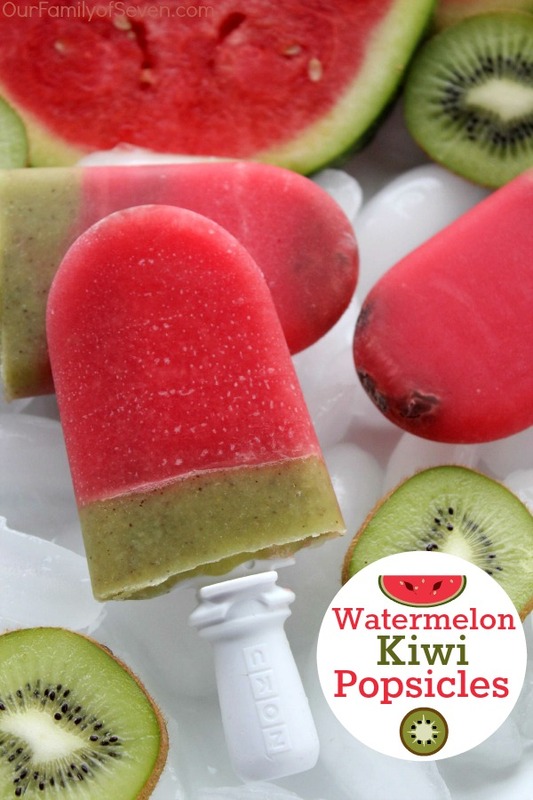 If you are looking for a natural and refreshing summer treat these Watermelon Kiwi Pops will be perfect. Great to enjoy everyday or perfect for summer bbqs. Watermelon is a summer time favorite around our house. 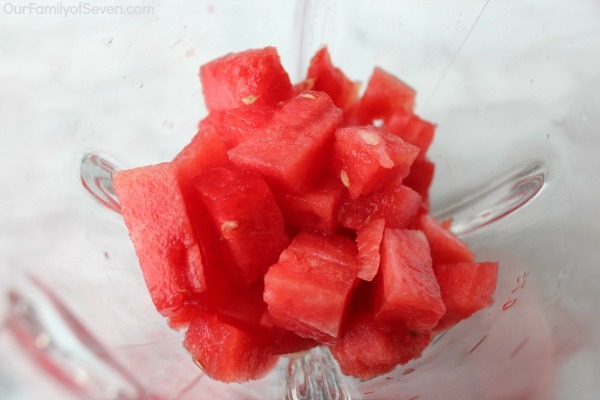 We love to serve up watermelon treats at our frequent bbqs during the summer. Sometimes just a watermelon all by itself or other times we like to whip up something extra tasty. We make fruit salads, salsas, and desserts. 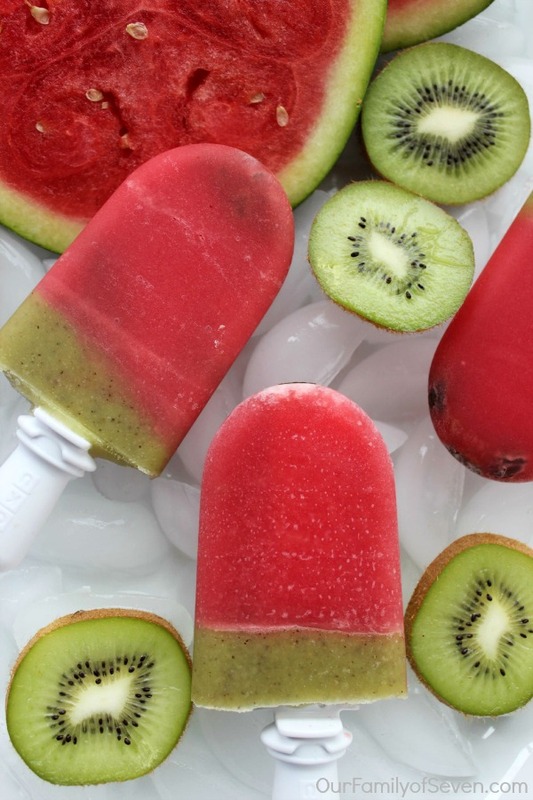 Other times, we will make cold popsicles. 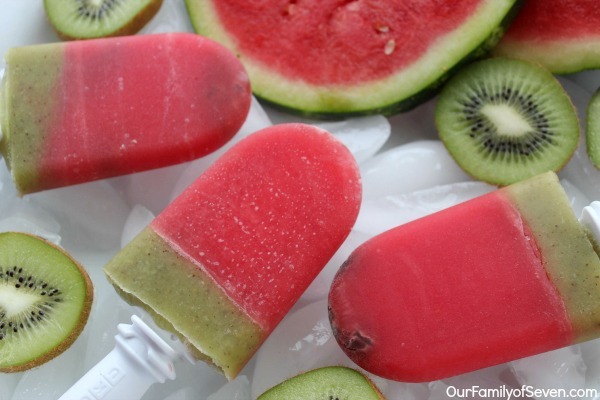 These watermelon kiwi popsicles are always a hit with the kiddos and with the adults. 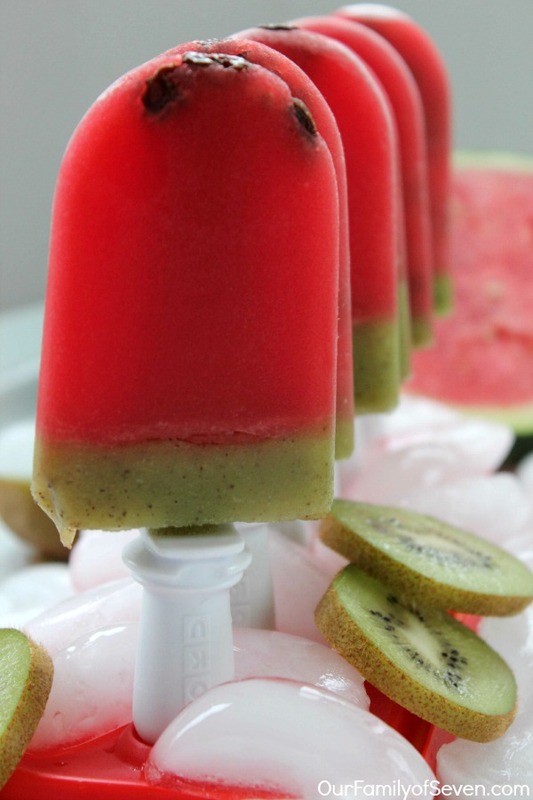 Watermelons and kiwis blend so well together, they make for a super refreshing cold treat. 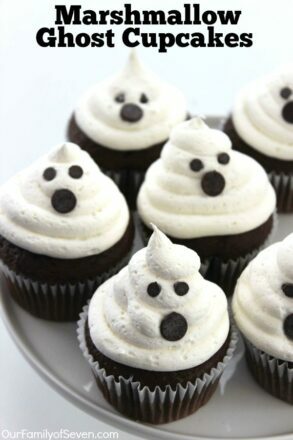 Plus they are healthy considering they have no sugar added. Mike is not a big fan of fruit. He does enjoy watermelon occasionally and he really likes kiwi so this is a treat he will eat. 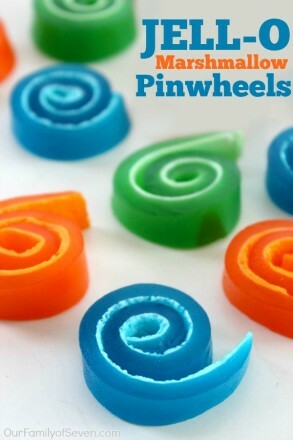 The kiddos, they rush in for these pops as soon as I make a batch. 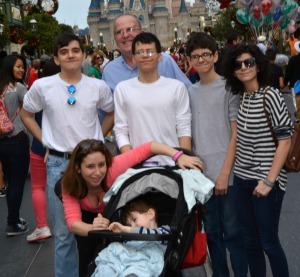 In fact, I made this batch while they were at school yesterday and they were gone in just a few minutes time. Sometimes when I serve these up at our bbqs, I will add in raisins to resemble the watermelon seeds. Sometimes they float well, other times not so well. It is sort of a hit or miss, ha ha. 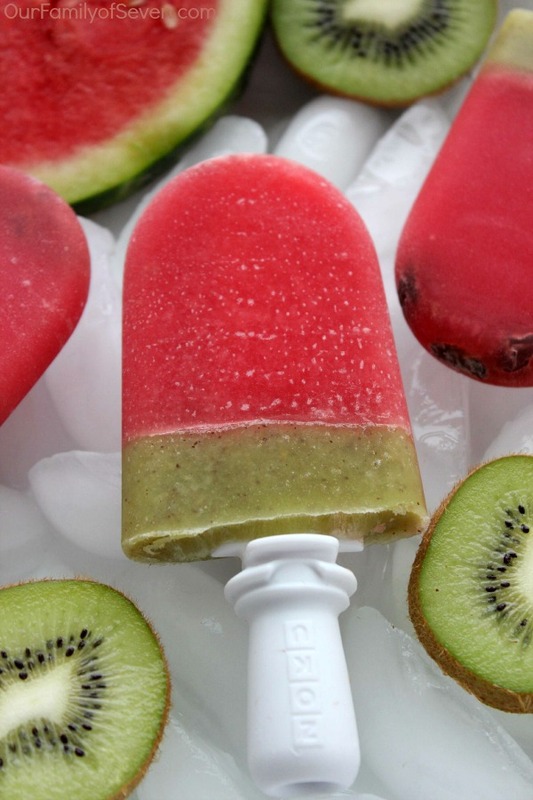 If you are considering making these watermelon pops, you will just need watermelon and kiwis. 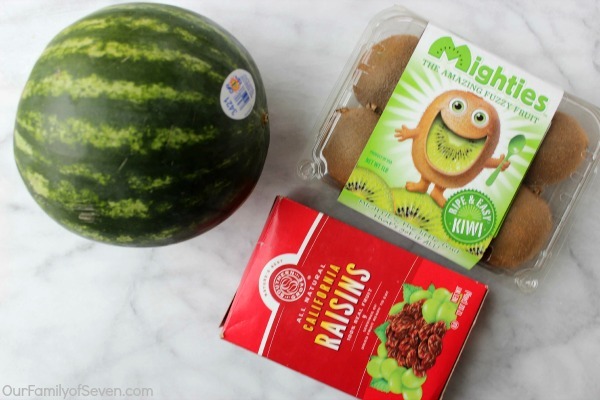 You can also add in the raisins if you like. 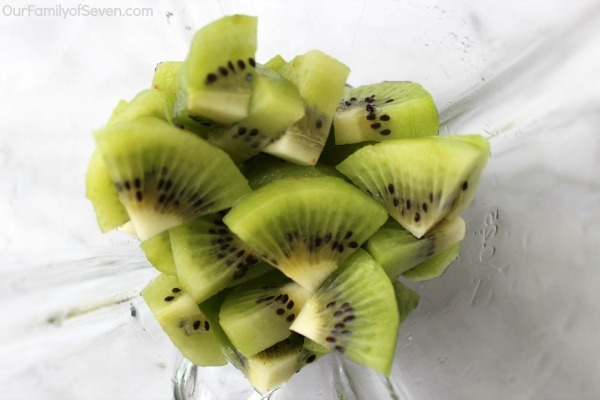 Puree kiwi in food processor or blender until liquefied. Puree watermelon in food processor or blender until liquefied. 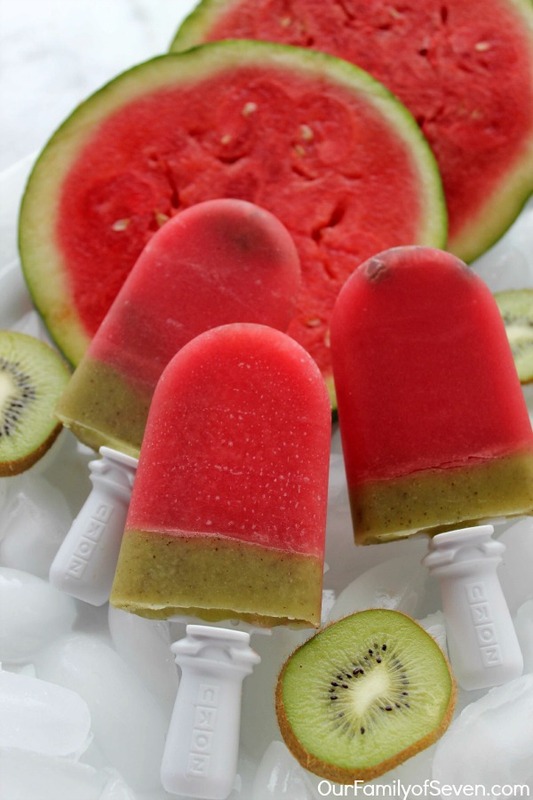 Does your family enjoy cold pops during the summer months? All of my kiddos, including picky Jonathan, really enjoy all the different pops I make. 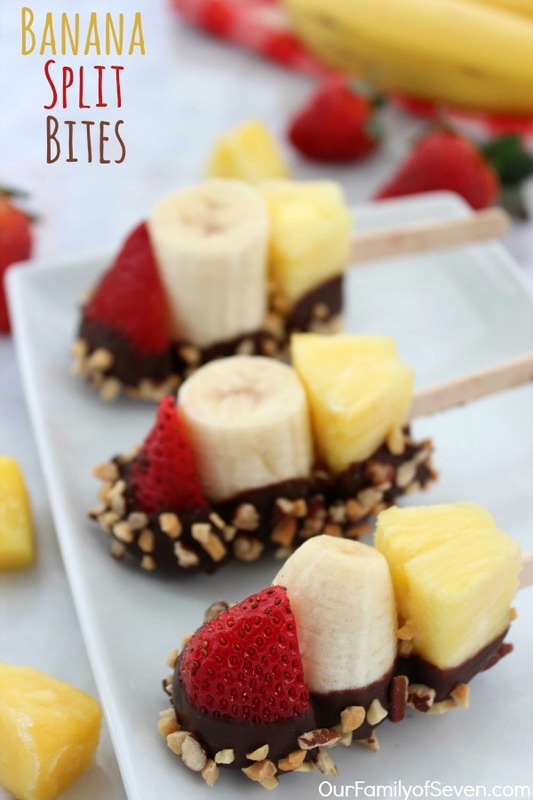 I will quite often just toss leftover fruit in the blender and then make a quick pop or two in the Zoku for a treat for the kiddos. So convenient.